Goretti offers many college opportunities that truly make our curriculum college preparatory. The ESSENCE Program is designed to give high academic achievers the opportunity to earn college credits while still in high school. Hagerstown Community College (HCC) offers ESSENCE classes at discounted tuition rates for high school students. Qualified students who meet HCC's entry requirements have two options for ESSENCE enrollment: juniors and seniors may enroll in ESSENCE classes taught at Goretti by Goretti faculty; seniors may take ESSENCE classes at the HCC campus. Goretti is the first high school in Washington County to collaborate with MSMU by offering students the opportunity to enroll in collegiate courses. This initiative was made possible by the Center for Catholic School Excellence at MSMU. A select number of qualified juniors and seniors participate in a class either remotely or at the Mount’s Frederick campus that is taught by the university’s professors. Students who complete and pass the courses receive both university and high school credits. Students who meet defined requirements are guaranteed admission to Mount St. Mary's University. Students who meet the criteria will receive, at minimum, a $22,000 four-year award, with a total value of $88,000. 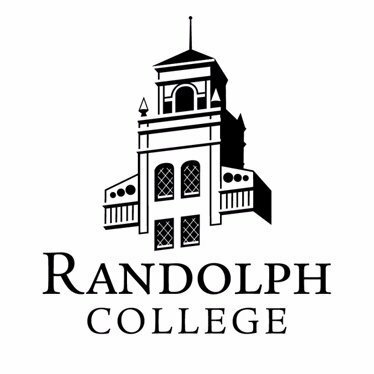 Students who meet defined requirements are guaranteed admission to Randolph College. Students who meet the criteria will receive, at minimum, a $25,000 four-year award, with a total value of $100,000. Students who meet defined requirements care guaranteed admission to Marymount University and can qualify for a range of academic scholarships. Students who meet defined requirements are guaranteed admission to Hood College and can qualify for a range of academic scholarships. Students who meet defined requirements are guaranteed admission to St. Vincent College and can qualify for a range of academic scholarships. Students who meet defined requirements are guaranteed admission to St. Bonaventure University and can qualify for a range of academic scholarships. Students with a 3.0 GPA can receive guaranteed admission to Neumann University. 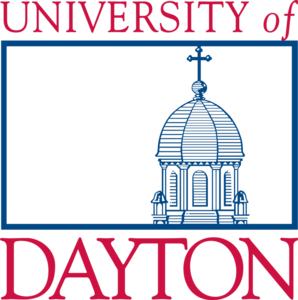 Five students who meet defined requirements are guaranteed admission to University of Dayton and can qualify for a range of academic scholarships. 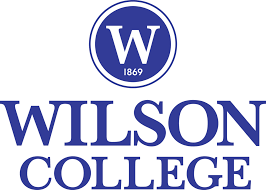 Students who meet defined requirements are guaranteed admission to Wilson College. 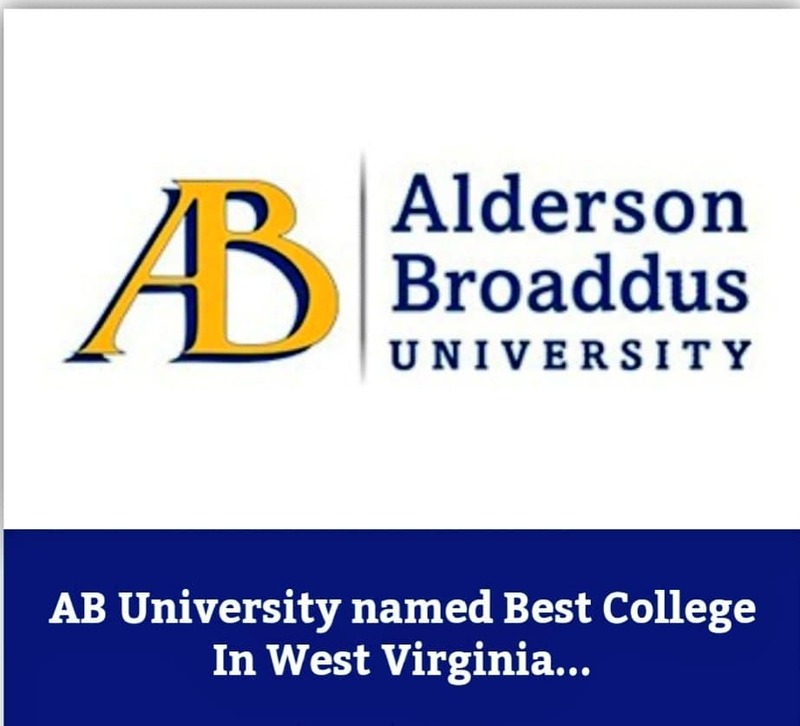 Alderson Broaddus University will guarantee admission and a four year renewable scholarship to graduates of St. Maria Goretti High School who enroll at Alderson Broaddus University. The student must have a 3.00 GPA and either a 76 ACT sum, or 980 SAT sum math and verbal. Students who meet the above criteria will receive, at minimum, a $20,000 four year award with a total value of $80,000. To learn more about our signature programs and what makes us the premier private Catholic High School in Hagerstown, Maryland please visit our admissions page to schedule a tour, or to start the application process for the upcoming school year!